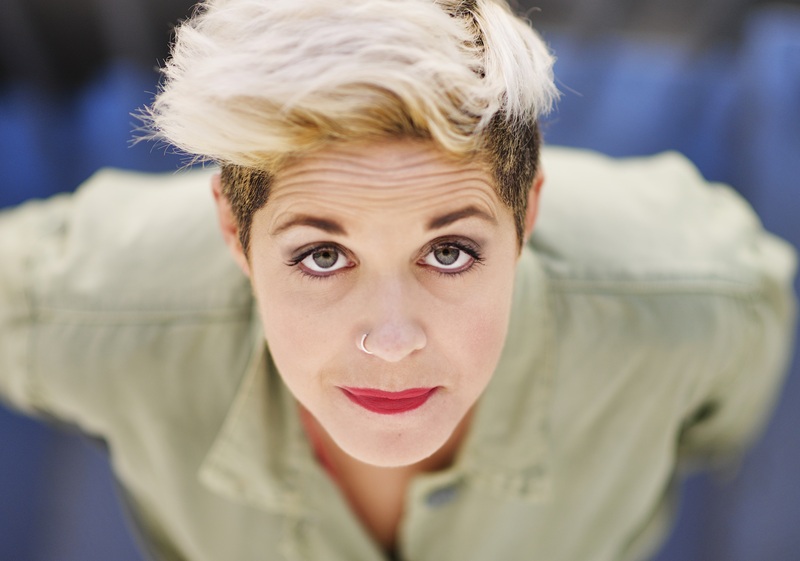 British singer/songwriter Amy Wadge has liberated her new mini-album online. “Walking Disaster” – featuring songwriting contributions from Dee Adams and Emily Weisband, as well as guest appearances from Dan Tyminski, Lori McKenna and Emily Strayer and Martie Maguire from The Dixie Chicks – is now available via iTunes and all other digital streaming platforms. Fans of Wadge’s songwriting works should keep an eye on the next releases by Kylie Minogue, Lukas Graham, James Arthur, Dan Caplen, Mullally, Janelle Monae, Gryffin, Kara Marni, Dagny, Lennon Stella, Anne-Marie, Mahalia, Jason Mraz, Lily Moore, Megan McKenna, and Tom Grennan.